We hope everyone had a great Holiday! 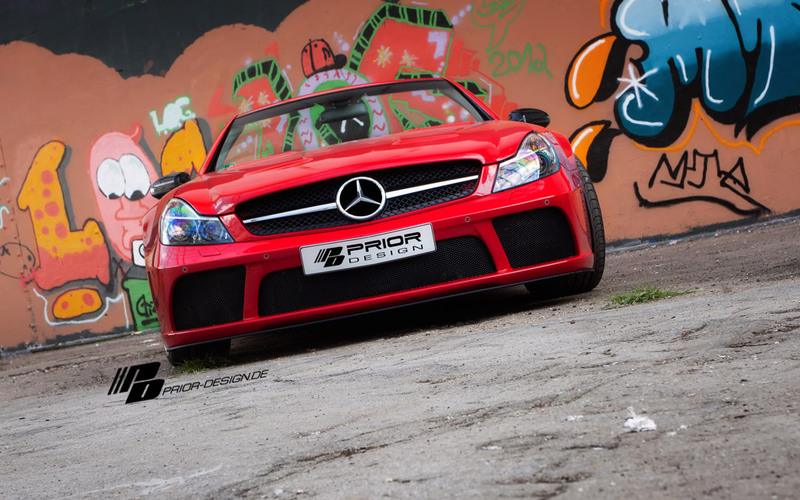 We wanted to share these images of a great looking Mercedes SL with our PD Black Edition Widebody Kit installed finished in a beautiful shade of red. 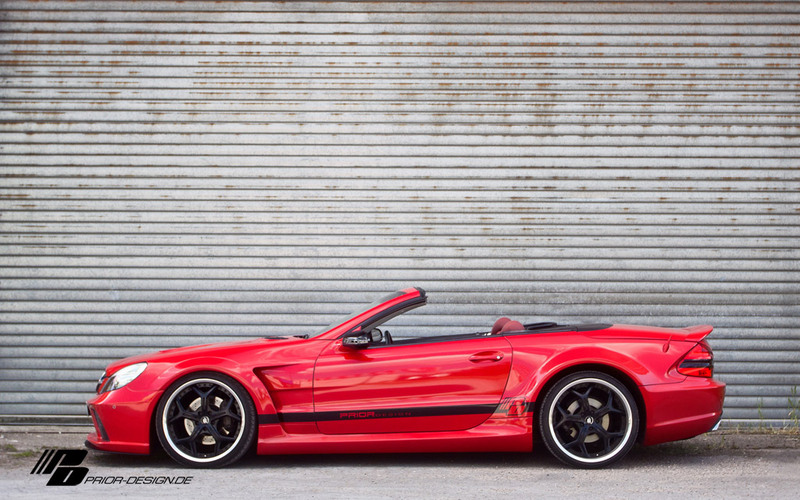 Click the pics to see more photos of the car! 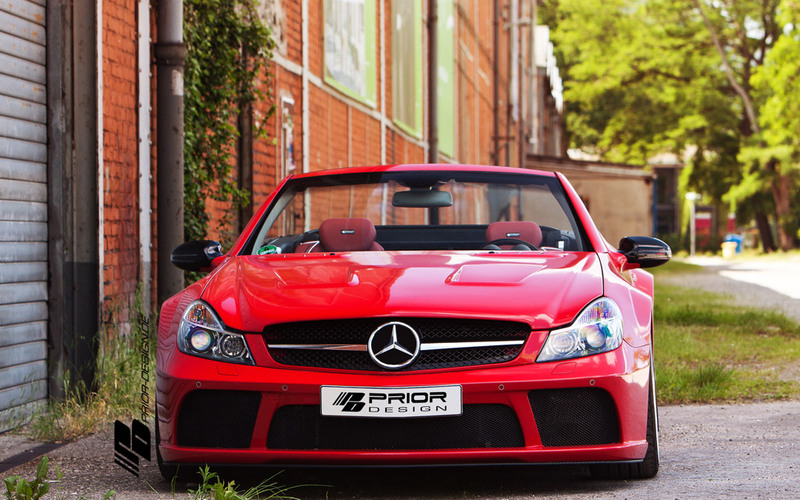 We an Authorized Dealer for Prior Design, please contact us for pricing...Thank you! !